"DeVita, an oncologist and professor at Yale School of Medicine, collaborates with his daughter DeVita-Raeburn on this engaging, informative, and inspiring history of DeVita's prominent role in developing innovative cancer treatments . . . They also unveil some startling insights [and] offer salient advice . . . 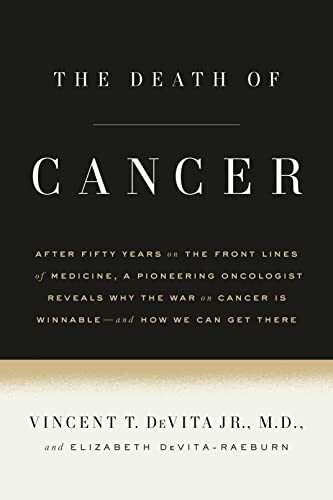 This remarkable memoir doesn't just urge the public to have hope: it showcases the exciting evidence that we may finally be winning the war on cancer."